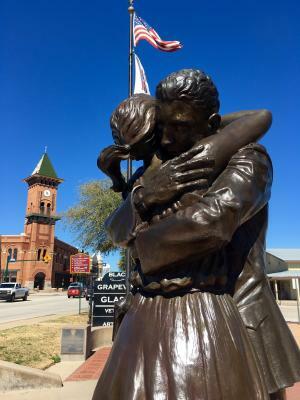 Whether you’re a creator or a visual art aficionado, the art and culture scene in Grapevine is thriving and has more to offer than ever. Featuring six art galleries, workshops and classes, live glass blowing demonstrations, a working blacksmith shop and a Public Art trail, you are sure to find something that appeals to your creative palette. Discover some of the most beautiful works of art throughout the city as we take you along for a photo tour. Enjoy a live glass blowing demonstration at Vetro Glassblowing Studio & Gallery or watch a blacksmith weld at Grapevine Blacksmith Shop. 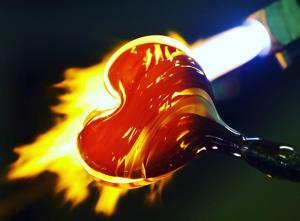 You can even take a class and learn how to create your own glass heart, stemless wine glass or beer mug. 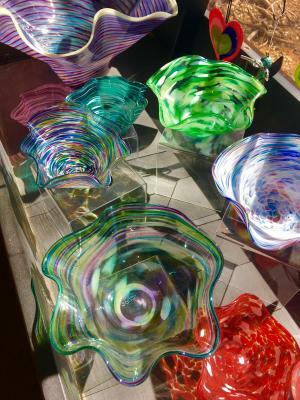 When you visit Grapevine, you&apos;ll find a world of art galleries in the heart of the city! 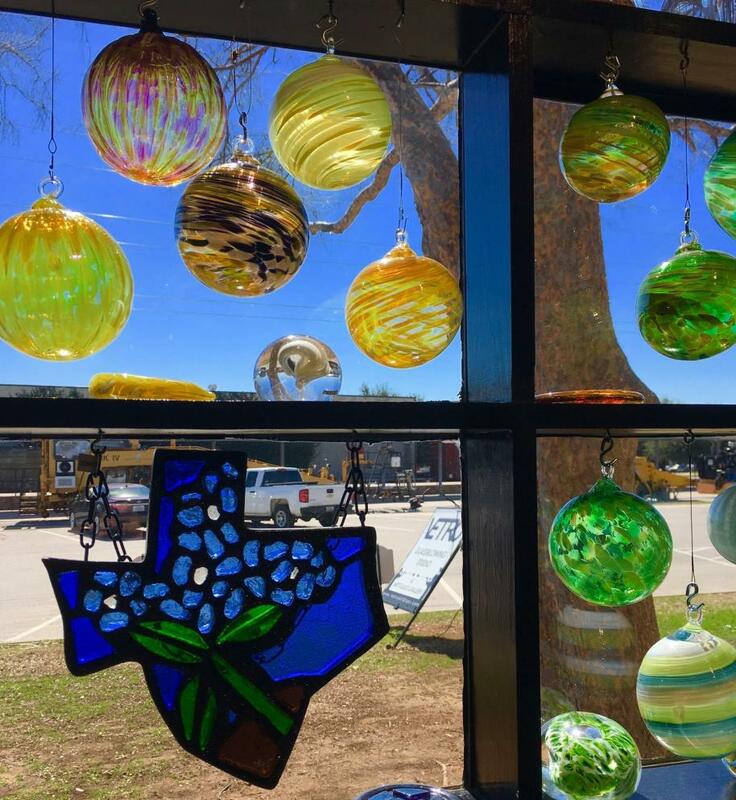 From contemporary and modern to classic and traditional, the many galleries in Grapevine capture a variety of art genres. 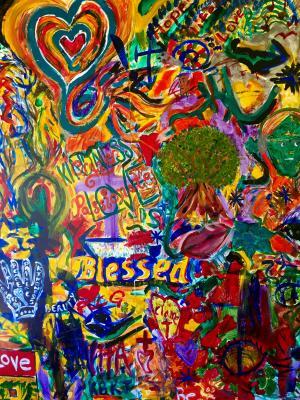 Ask about in-studio classes and art workshops to create your own masterpiece. 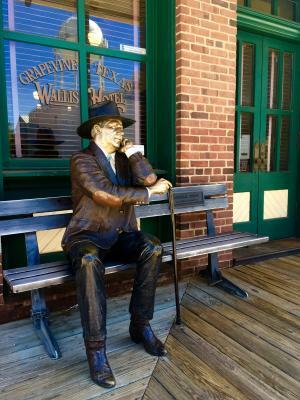 Along Historic Main Street, you’ll find bronze works of art crafted by local artists as part of the city’s public art exhibition, Art Along the Trail. 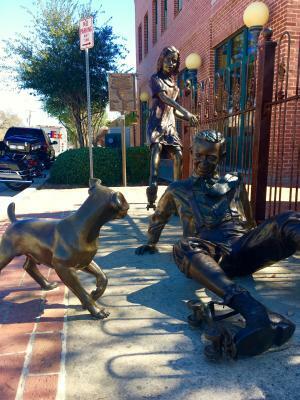 Each piece depicts characters of the city or pieces of Grapevine’s history.